Webroot antivirus vs McAfee antivirus. Which Is Better ? Computer viruses are common problem now days. There are many types of viruses including ransomware, worms and Trojan horses. Most of these viruses come’s into your computer with any freeware program or any media files such as images and videos. To beat these viruses you need to have antivirus installed on your computer or cell phone. These Antivirus program’s not only protect your device from these infection’s, but also they can remove any existing infection from your computer after getting installed. After installation of these antiviruses if you feel that you need to remove them, then you have to follow some different procedure e.g. 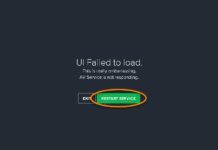 if you want to uninstall webroot or uninstall avast antivirus. There are so many antivirus program’s available to buy from the internet or electronic shops. Too many antivirus varieties make it hard to choose a good antivirus for your computer. 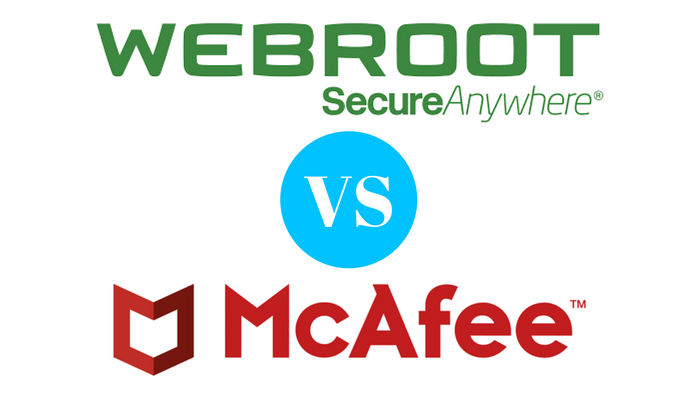 In this article We’ll be comparing Webroot antivirus vs McAfee antivirus. Webroot is once of the most popular antivirus program’s used to protect computer’s especially in the united states and united kingdom. It’s core product Webroot SecureAnywhere is highly recommended and supported by an american Technical Support agency Geek Squad. This antivirus offer’s multi-device protection and is very light and fast due to it’s small size. McAfee is a Antivirus program developed by Intel Security company. McAfee is one of the most popular Antivirus product especially it’s McAfee antivirus plus version, which offers multiple device protection against malware and viruses. Webroot antivirus and mcafee antivirus, Both are very good in term’s of quality and support. Both of the programs are very similar in terms of security and features they provide. If you have any dout in their security and comparison, here we have done some analysis for both Webroot antivirus and Mcafee antivirus. Webroot is very fast and lightweight antivirus. It only takes upto 9 seconds to install webroot and requires very small disk space. Recommended by Very well reputed tech support company Geek Squad. Webroot has some extension’s which provide very good protection’s against malicious websites. It can decrypt ransomware and has very user-friendly interface. Not able to detect phishing websites Sometime’s. Good number of lab score and great results. Excellent protection system for phishing sites. Run’s slowly, and require large number of storage and Ram space. Can result with slow computer problem. Small number of database updates. We did a test by scanning some malware infections on computer and found that, Webroot SecureAnywhere was able to fix almost around 80% of malware infections. In other hand McAfee was able to fix around 40% of the infections. 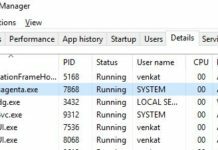 We also noticed that Webroot’s virus detection database was always up to date, But McAfee failed to update and detect some of the latest malware’s. This Way, we found Webroot far better then McAfee in terms of Protection. McAfee is providing Live chat support to it’s customer, where you can chat with McAfee Virtual Technician to resolve any kind of issue. McAfee Virtual Technician is basically a chatbot that can help you fixing any McAfee related issues. Apart from McAfee Webroot is providing social media support, Where customer’s can tweet their issues and get a solution from Webroot Tech support team. In other hand Webroot also provide’s Video tutorials about their products on the webroot’s official website and forum. As per my experience and analysis between Webroot antivirus vs Mcafee antivirus, I recommend you to go with Webroot antivirus. I worked for 1 year with a india based Tech support company, and found Webroot better then McAfee in every situation. I highly recommend Webroot because it’s lightweight and never slow down your system, even if you have low system configuration. 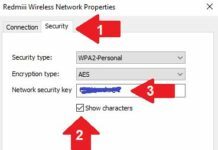 If you still want to install McAfee, then i would like to warn you that you should have very high system configuration to run it, else it will slow your computer or laptop down.